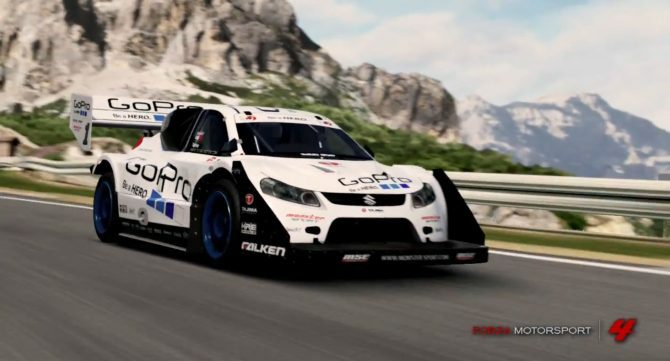 Forza Motorsport 4 (that I reviewed not long ago here) is going to receive a new DLC car pack on December the 6th, including ten new cars to satify your racing needs. 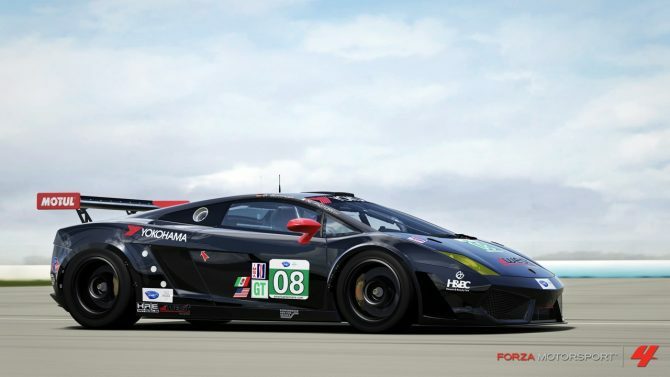 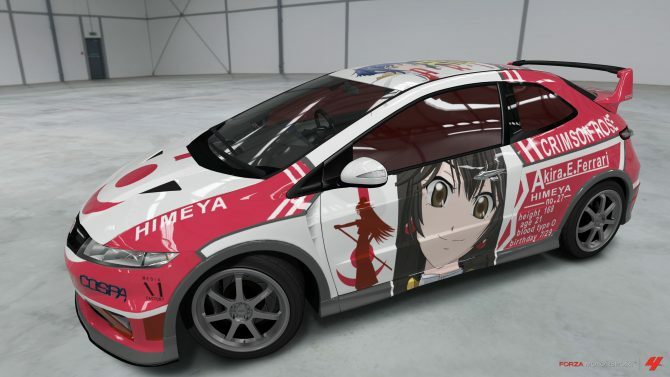 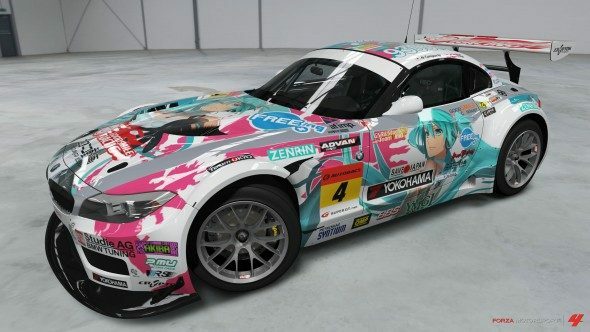 If you know the Forza Motorsport franchise, you also know that Turn 10 is extremely fast at producing and releasing DLC cars. 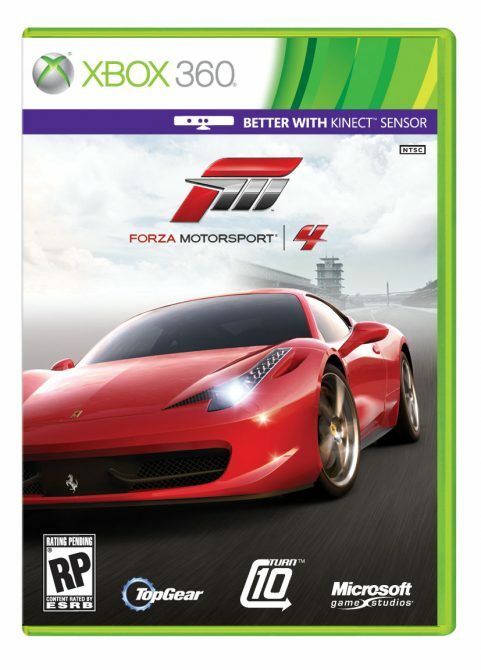 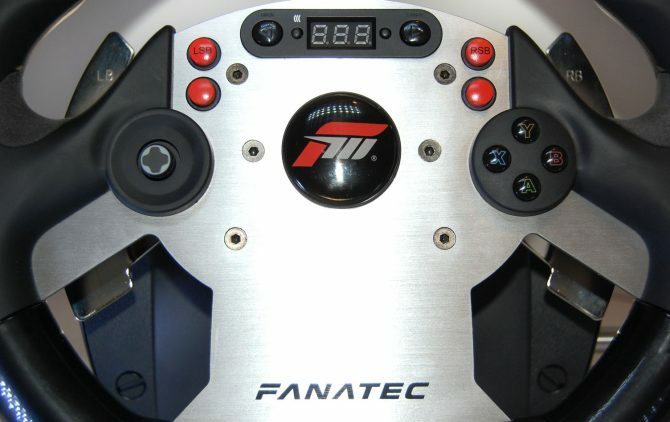 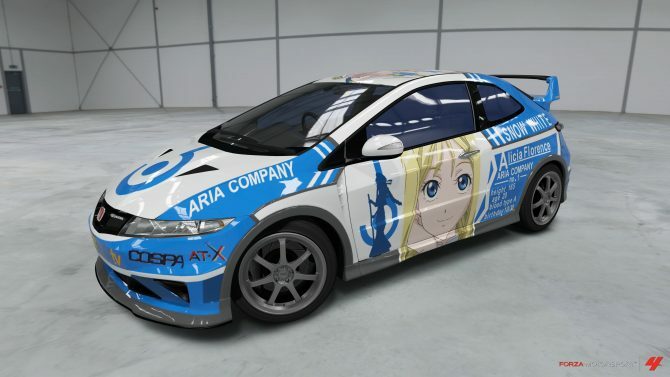 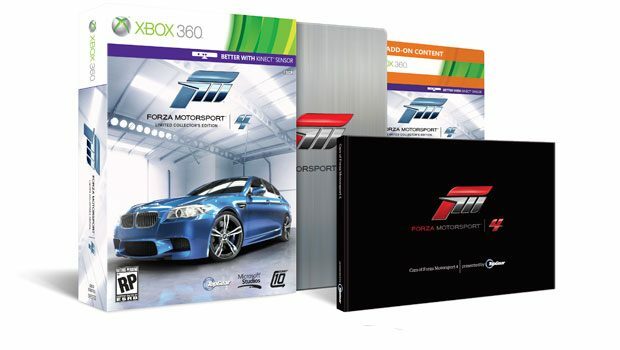 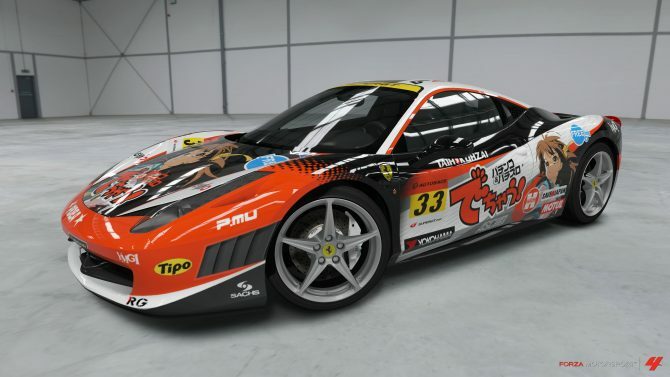 Looks like Forza Motorsport 4 won't be an exception. 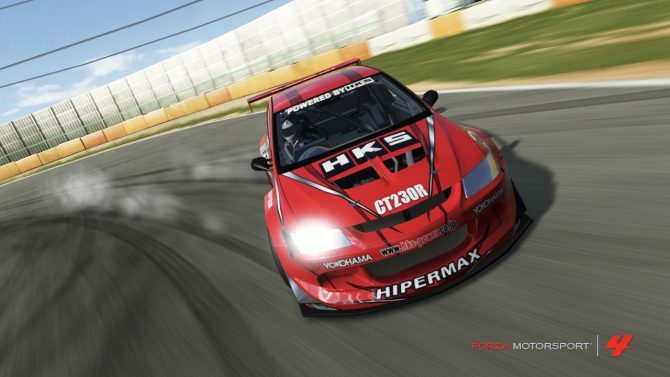 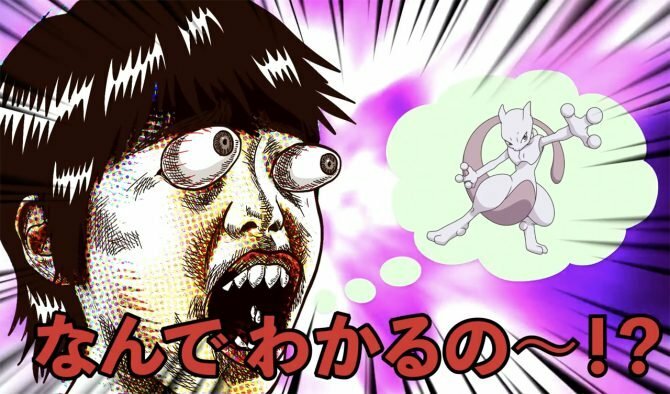 Last week I reported on how Forza Motorsport 4 had a surprisingly lackluster first week of sales in Japan, despite the fact that Japanese gamers normally love racing games. 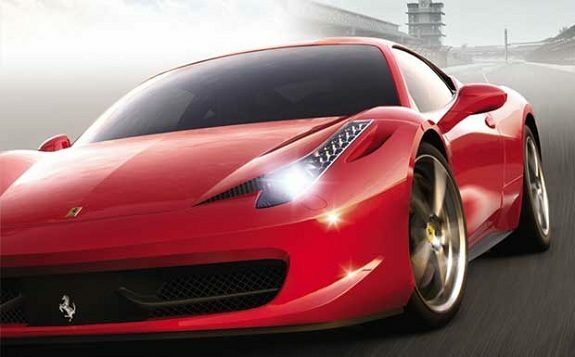 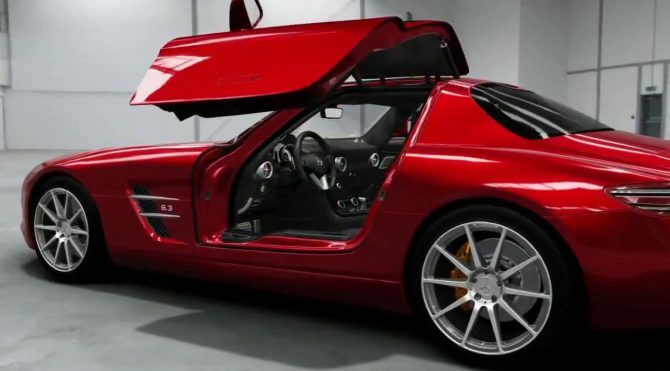 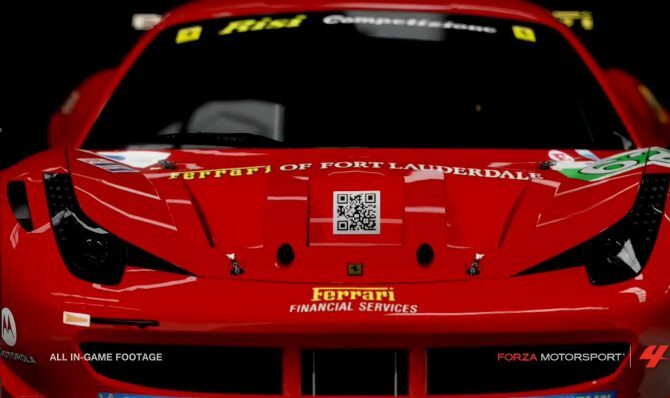 A new Forza Motorsport 4 teaser trailer surfaced today, giving us a short glimpse of the level of detail that can be displayed thanks to the Kinect feature present in the game. 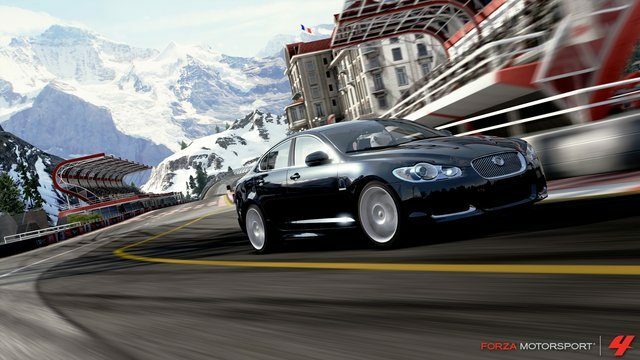 Turn 10 released a developer diary of Forza Motorsport 4, showcasing the creation of the Bernese Alps fictional track.